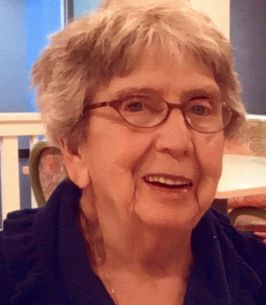 Geraldine P. (Libbey) Richards, 89, wife of the late Reginald Richards, passed away October 13, 2018 at a Bangor health care facility. 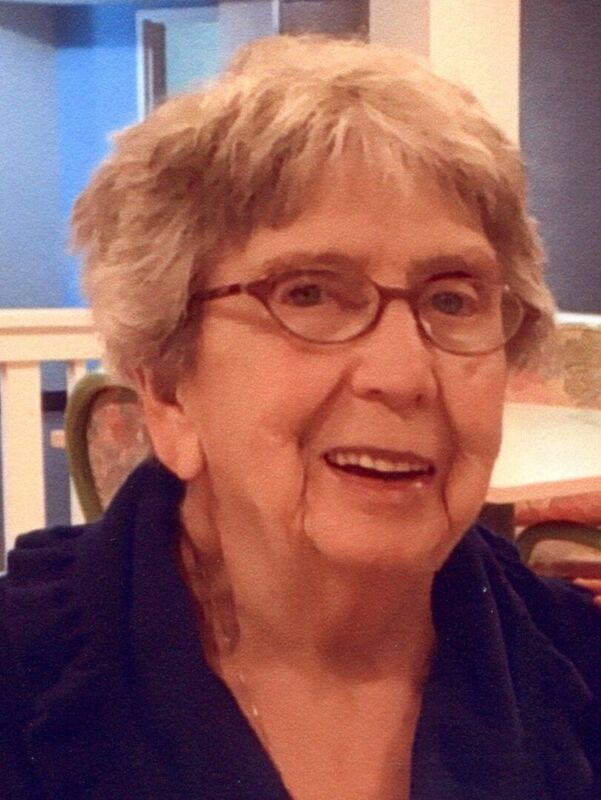 She was born in Bangor April 30, 1929 the youngest of six children born to Seth H. and Flossie M. (Cochran) Libbey. As the youngest Gerry was always there for her brother, sisters and their children through the good times and not so good times. Most of her working years were spent at the stamp counter at Freeses Dept. Store. Over the span of 33 years she made many friends including customers and co-workers. She left work to care for her mother. Gerry was proud to have spent the rest of her days in the home where she was born. Gerry and her husband Reg were married for 67 years until his passing in May. There were many happy family times enjoyed at their “Camp Moxie” on Pushaw Lake. Gerry always enjoyed the companionship of her pets, the latest being Rondo. Being a strong person, she was walking Rondo and shoveling snow last winter. Even when help was available she would do the finishing touches! One did not think of one without thinking of the other. May they rest in peace together again. In addition to her parents and husband, she was predeceased by a brother Carlton Libbey; sisters Marion Libbey, Polly Eslin, Frances Hawkes and Henrietta Fournier and a special niece Patricia Libby. Surviving are nieces and nephews, Robert (Sandy) Eslin, Rosemary Driggers, James (Phyllis) Hawkes, Rick (Terri) Hawkes, Cindy (Michael) Gallant, Libby (Michael) Lizzotte, Michael (Susie) Hawkes and Frank (Barbara) Wyman; loving members of her husband’s family, especially sister-in-law Verna Joy and her children Diane, Jeff, and Suzette; many great nieces and nephews; and her beloved dog Rondo. A Funeral Mass will be held 10 am. Friday October 19, 2018 at St. Paul the Apostle Parish, St. John’s Catholic Church, 217 York St., Bangor. The Rite of Committal will follow at Mt. Pleasant Catholic Cemetery.